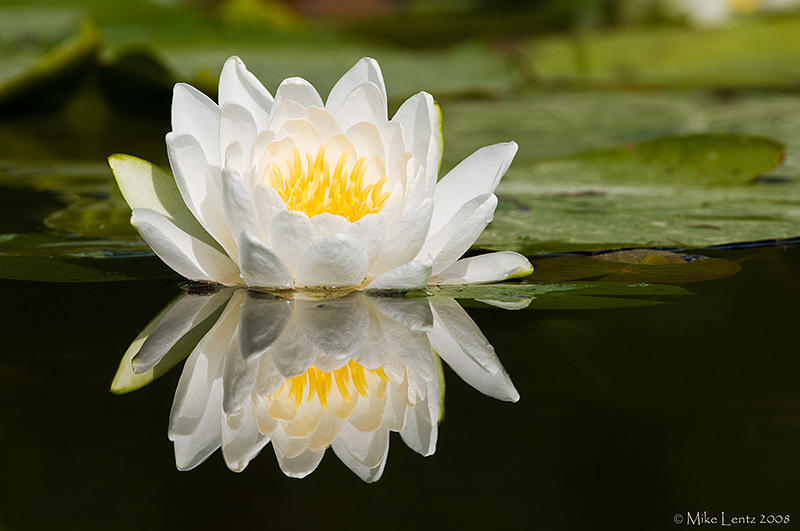 Enhanced by the perfect reflection, yourtasteful capturedoes justice to the mystic flower! Thanks guys! My only concern when taking the shot was not to blow the whites and to get the good reflection. I shot it in RAW so dialing it in during PP was easier. I had to clone out a few specs in the water and darkened the water a bit for contrast.